I have never been a big fan of New Year's Eve parties and New Year resolutions. I never understood what the craze was all about, as I never looked at my life in annual increments. There are phases that are longer or shorter than a year like university, a job, married life, family life, running, my racing season. To me, 31 Dec and 1 Jan have always been random days in the middle of these phases. Therefore I went to bed at 11pm last night, glad that our partying neighbors were pretty civilized this year (I've seen different...) and got up after 8am this morning. No hangover, no sleep deprivation - both of which are pretty difficult to deal with once your age is beyond the middle 30s. 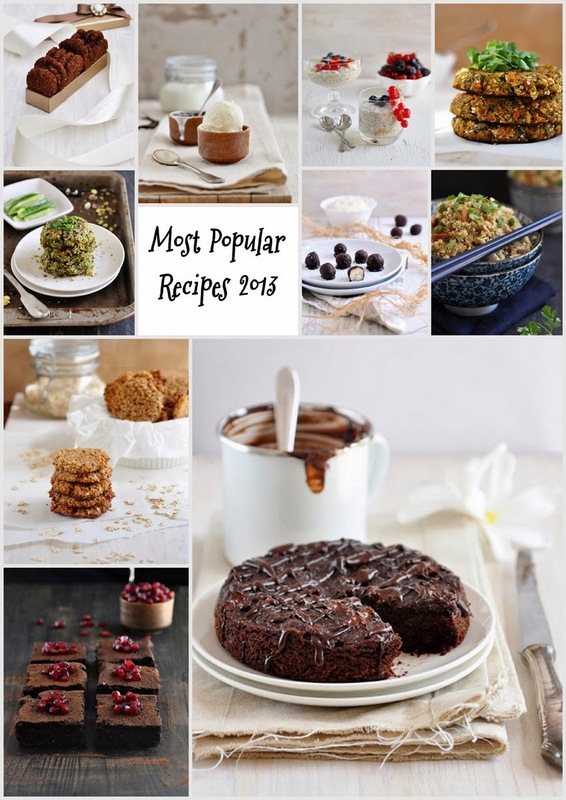 For the sake of this blog, I looked at the recipes that I posted in 2013. 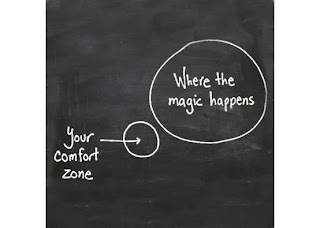 My blog year has become pretty blurry as the running has taken up much of my energy in the past 12 months. 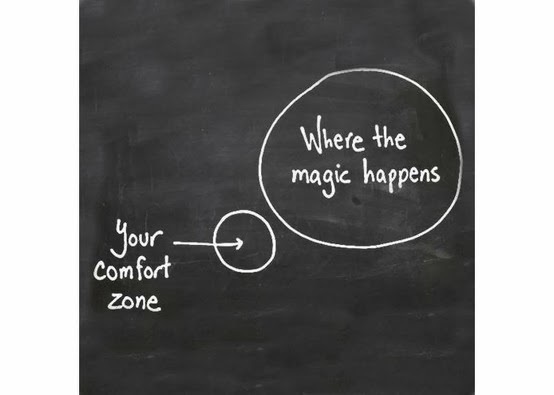 I don't post as often as I used to, and my posts are often about my training, running injuries and races. A little recipe retrospective would get a few forgotten recipes back to the surface. 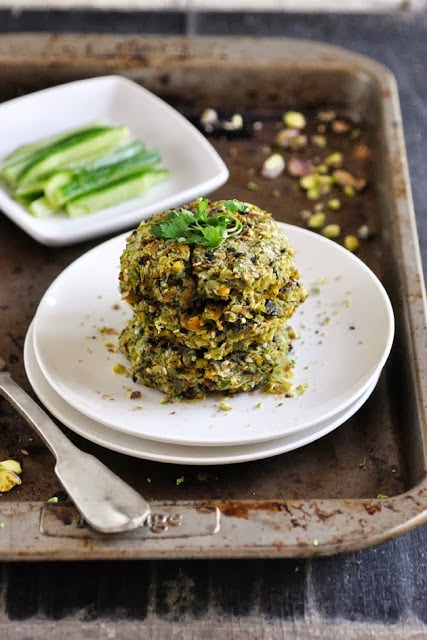 Broccoli Pistachio Burgers: Who would have thought that the combination of broccoli and pistachios give a cheesy flavor - despite being completely vegan. These burgers are one great way to make broccoli taste good. 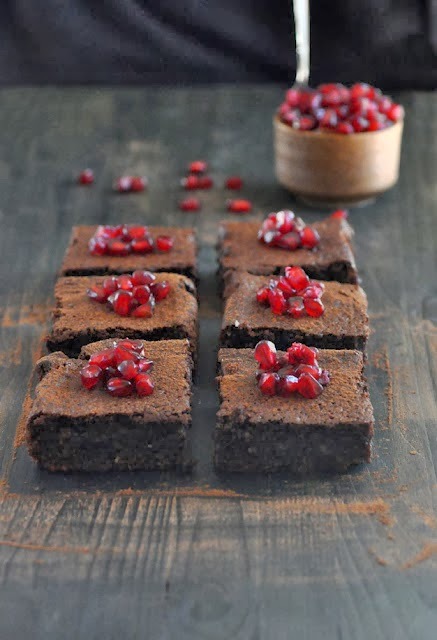 Chocolate Avocado Cake: this cake is grain free, sweetened with palm sugar and the fat replaced by mashed avocado. Healthier would only be - well, not eating it at all. 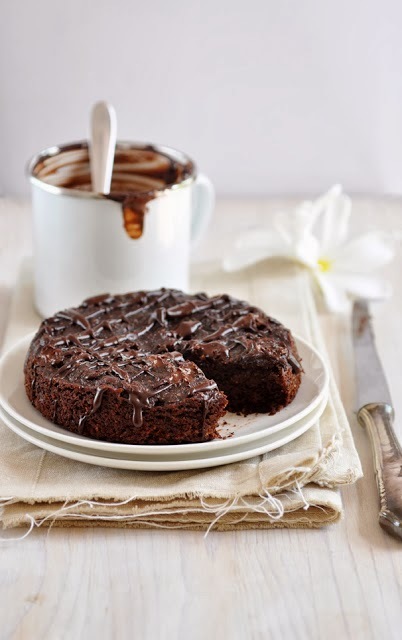 Chocolate Olive Oil Cake: this is my fool-proof and go-to chocolate cake whose ingredients list is so short and only consists of pantry staples. 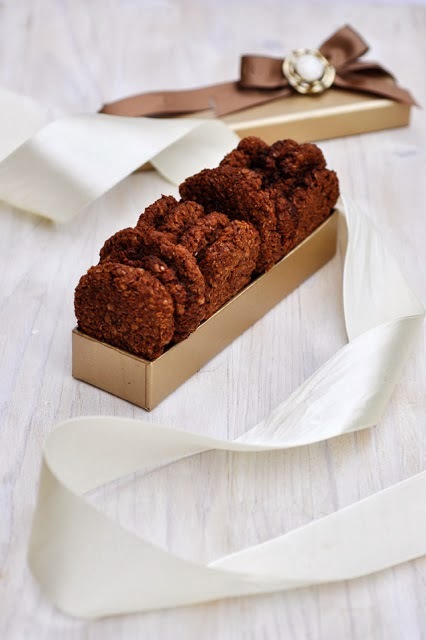 Whipped up in no time and always a success at parties, with both adults and children. 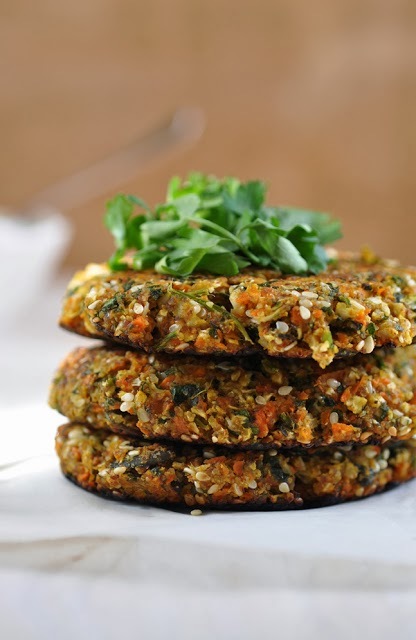 Herbed Cauliflower Carrot Falafels:I got somewhat infatuated with cauliflower last year. It's a nutritional powerhouse and there is so many ways to hide it in tasty dishes. Veggie burgers are one way of making boring or bland vegetables interesting. 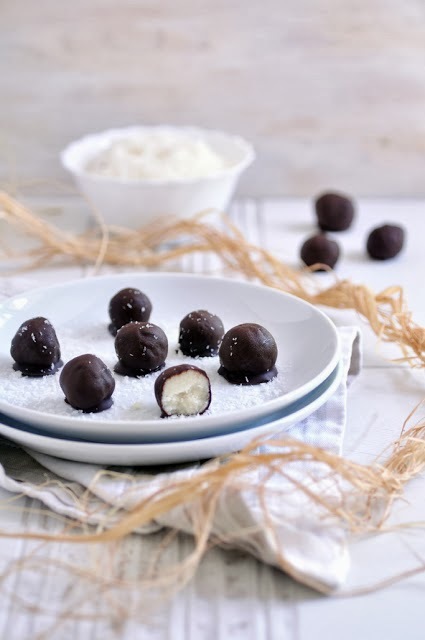 Homemade Bounty Balls: it only takes four ingredients to make Bounty Bars at home. A great and healthy low-carb dessert that can easily keep up with the commercial version. 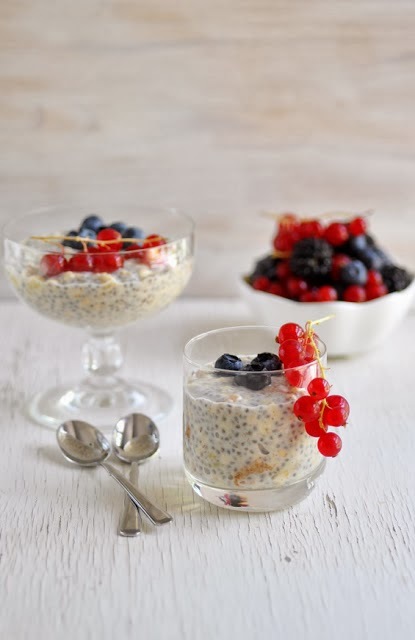 Overnight Oats with Chia Seeds: overnight oats are great if you have the discipline to prepare you breakfast the night before. It's completely raw - sweetened with mashed banana only and a spoonful of nut butter. 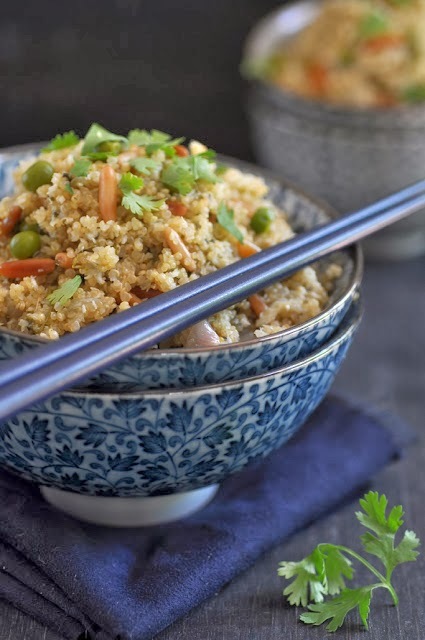 Thai Coconut Quinoa: Rich and aromatic, with zingy and earthy flavors and different textures, this dish is as good with quinoa as it is with brown rice. Whenever my running training load gets a lot, this carb dish helped me through my nutritional needs. 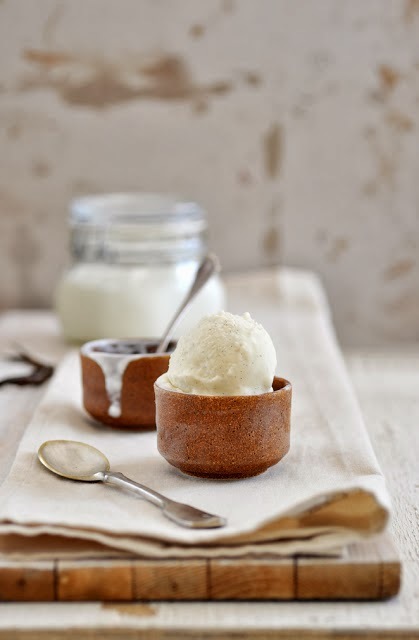 Vanilla Frozen Yogurt: Frozen yogurts take as little as three ingredients and can be kept raw without much effort: it takes not much more than yogurt, a sweetener (be it honey or raw sugar) and a flavor. There you go! 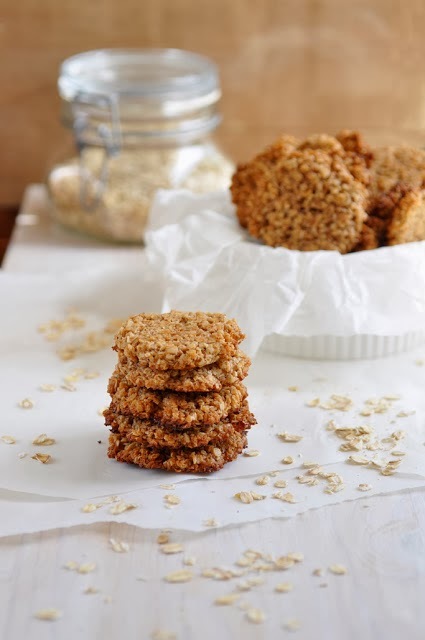 Vegan Coconut Oatmeal Cookies : these cookies are another lunchbox filler: nut free and vegan, although not gluten free as most of my recipes these days. Still very delicious. A great afternoon snack with lots of good ingredients. Did you know that cinnamon is very anti-inflammatory?